 Florence, Alabama – Mayor Steve Holt and City Engineer, Bill Batson are pleased to notify the public that work on Mall Road will begin the week of April 8. Signs will be placed on the roadway next week to mark the construction area. Mall road will not be entirely closed. The street will be paved in four phases, completing one phase before beginning another to allow for detoured traffic. Each phase will have detour signs to redirect traffic to businesses. They need three consecutive dry days to make progress on paving. With good weather, they expect the first phase to be done in two weeks. The second phase in one week. The third phase in one day and the fourth phase in two weeks. “This is an important part of our street development for the year and includes a traffic light at the intersection of Mall Road and Hough Road. It should greatly improve safety and traffic flow. We are proud and excited to get the project going,” said Mayor Steve Holt. If you have concerns or questions, please contact the Engineering Office at 256 760 6350. If we are unable to answer your questions by phone, we will meet you onsite at your business.